Chief Public Relations Officer of Northeast Frontier Railway (NFR), PJ Sharma said at least four trains have been suspended due to the landslides, which have occurred in at least five locations in the hill section — between Dautohaja and Phiding, Phiding station yard, between Phiding and Mahur, between Jatingalampur and New Harangajao and between two tunnels on the stretch. “The landslides occurred between 1.30 a.m. and 3.30 a.m.,” Sharma said. “Silchar-Guwahati Fast passenger has been cancelled on date. 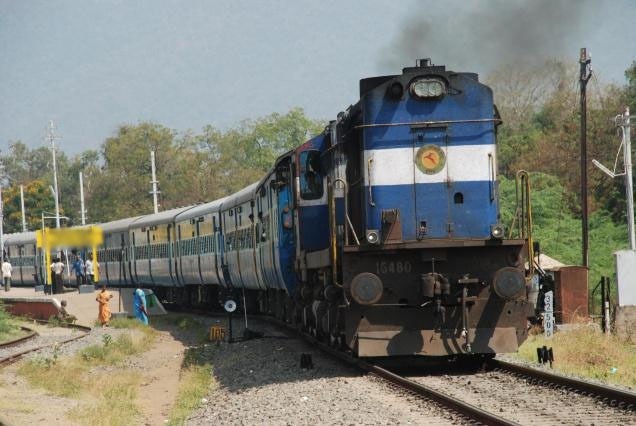 Agartala-Sealdah Kanchanjunga Express to be controlled in Badarpur,” he said adding there is, however, no passenger train stranded within the affected section. “Although the extent of damage is yet to be fully ascertained, restoration work has already started in all affected locations,” the NFR CPRO said.